Kendrick Lamar’s video for “Humble” has the world’s attention. Racking up over 70 million views in the few weeks since it went live, it pairs Kendrick’s intricate flow with some equally clever camera tricks. 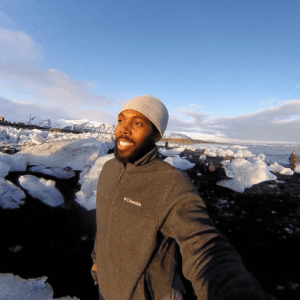 Some of the most eye-catching shots are the “tiny planets” — shots that show Kendrick at the center of a heavily fish-eyed world, cruising on his bicycle. The video crew reportedly used a $5,000 USD rig to get the shot. But filmmakers and photographers who aren’t ready to spend that kind of dough can still get the most out of the effect in their own work and Instagram feeds. The key to creating the effect is capturing a high-quality 360-degree image, and that’s now easier to do than ever before. 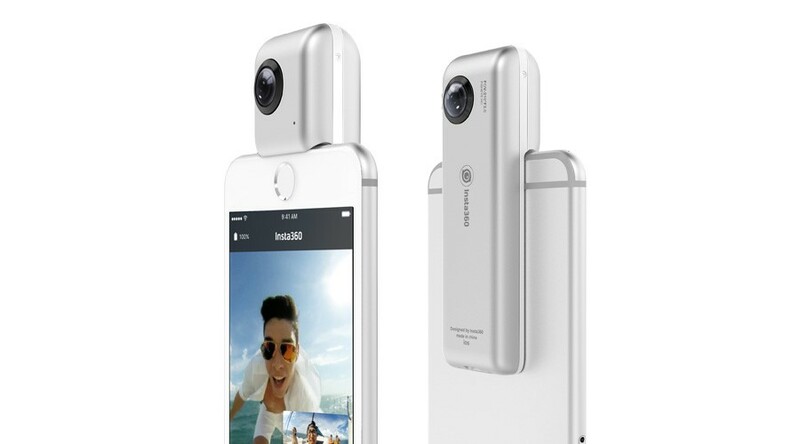 Insta360’s plug-and-play 360 cameras — the Insta360 Nano for iPhone and the Insta360 Air for Android, both of which go for less than $200 USD — allow creators to capture and share “tiny planet” photos and videos straight from their phones. 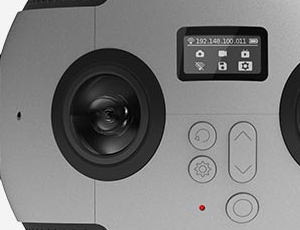 Insta360’s plug-and-play 360 cameras have a built-in “tiny planet” feature. After connecting an Insta360 camera to your phone’s charging port, all that’s left to do is preview your shot straight from your phone’s display and then snap the photo or video you want to “planetize”. Then, sharing options on Insta360’s camera app will allow you to share photos and videos in the “tiny planet” format straight to Instagram, Facebook or another social platform of your choice. Or you can download them to your phone for showing off later. 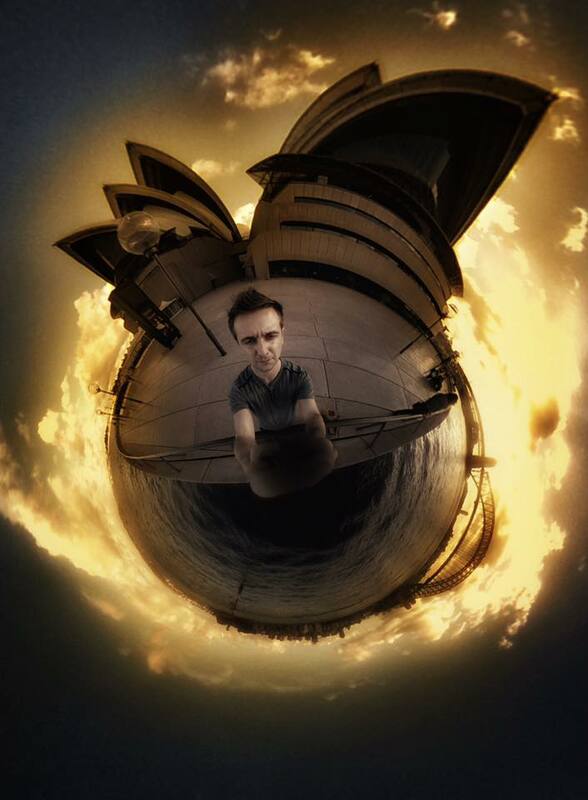 Using a selfie stick with your shot, setting up the camera in a fixed position so that you can tramp around the outer edges of your planet, or even attaching the camera to a DIY motion control unit like this user did, can all open up some awesome effects. 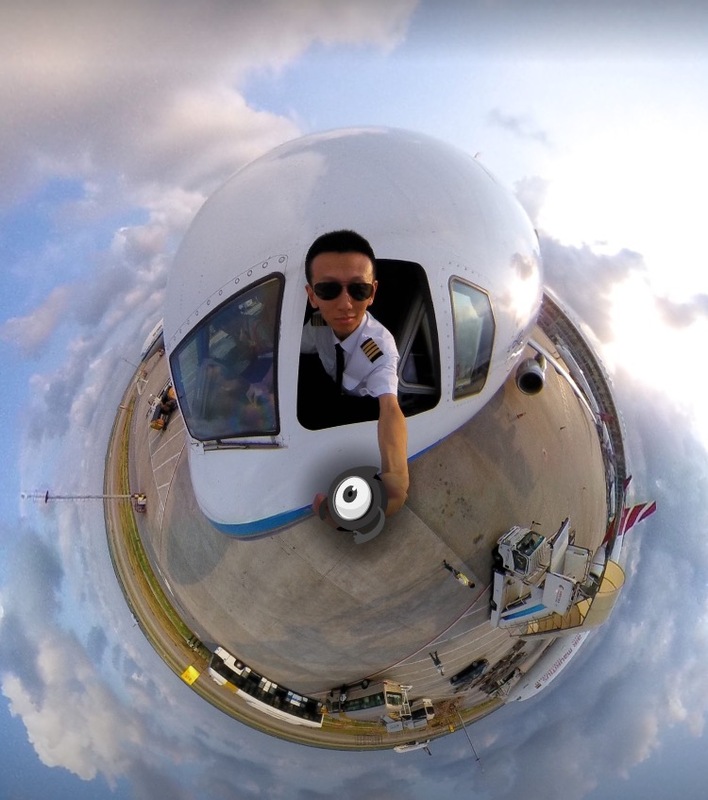 Along with capturing “tiny planets”, Insta360 cameras also let you go live in 360 on Facebook, YouTube and Twitter, and explore a whole range of other shots that are only possible when you get absolutely everything in frame.